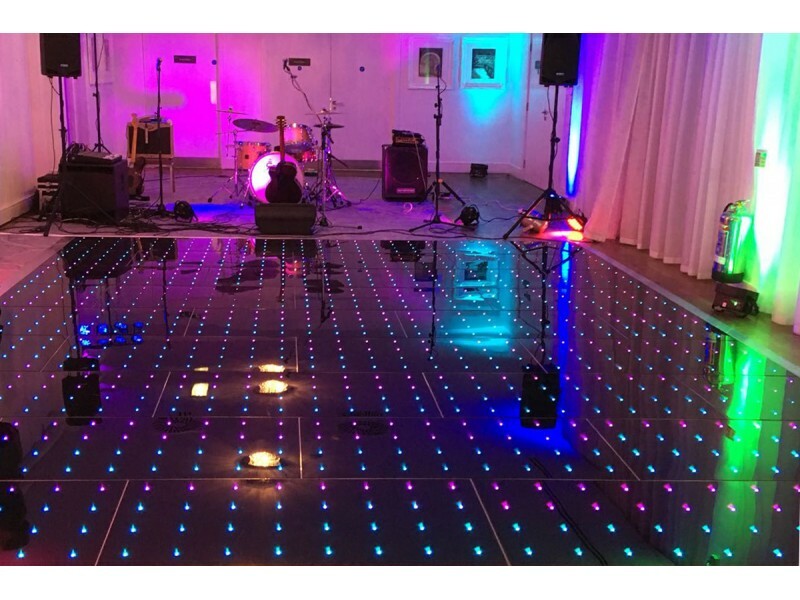 Our latest innovation is the ground-breaking RGB Pro Dance Floor. 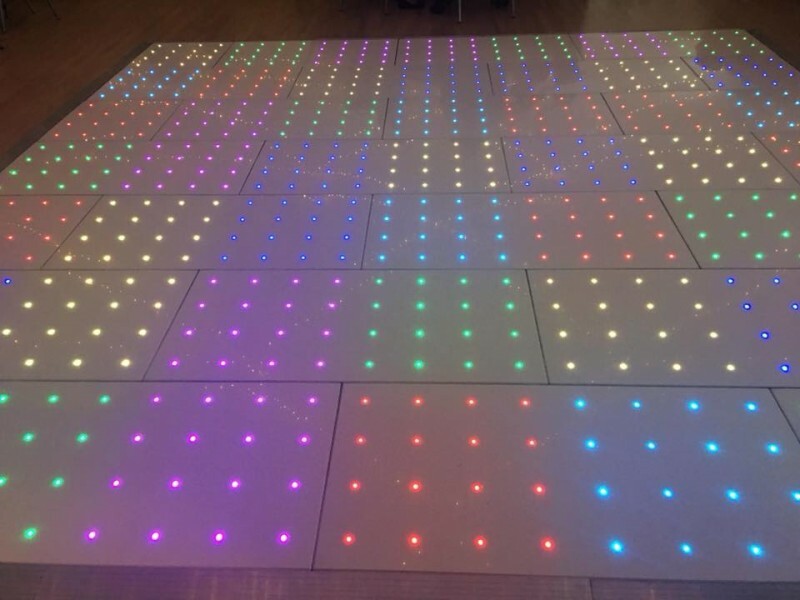 This is currently the only UK manufactured RGB floor to utilise wired and wireless technology. 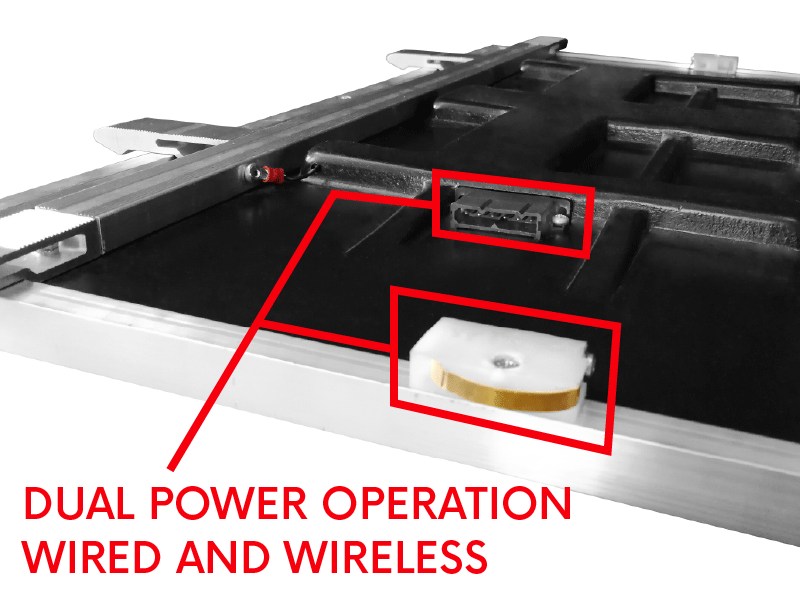 Our brand new controller is the most sophisticated on the market, housing two completely independent power supplies for the wired and wireless connections. 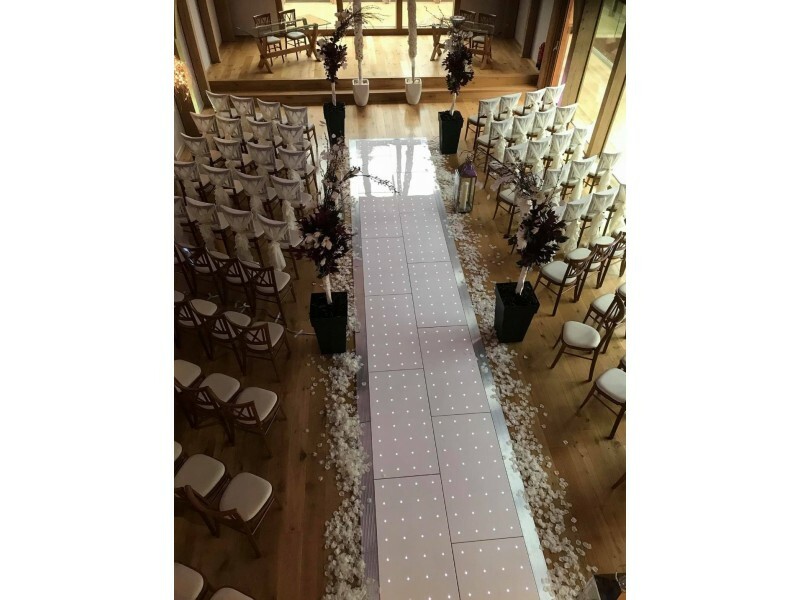 This gives the user the added peace of mind that if either power source should fail, the floor would continue to operate without any interruption. 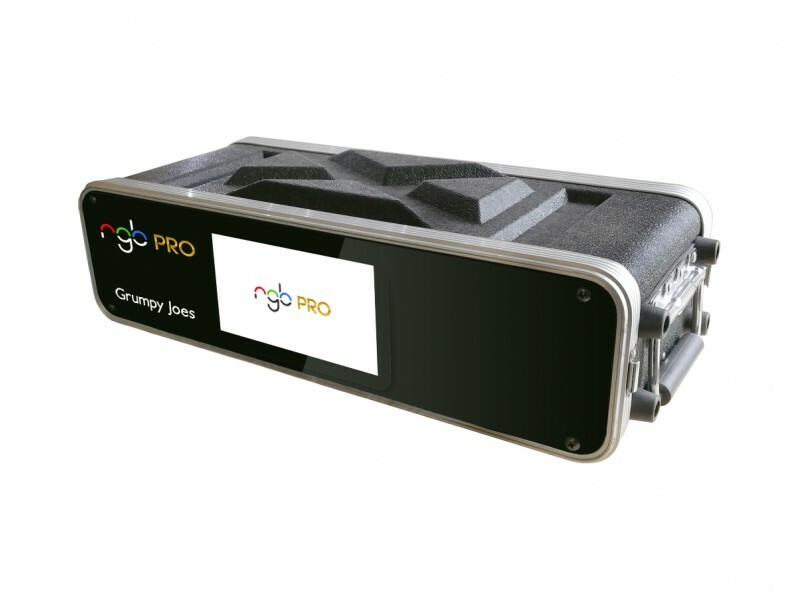 The controller features a 7” full colour touch screen which runs our new RGB Pro software. 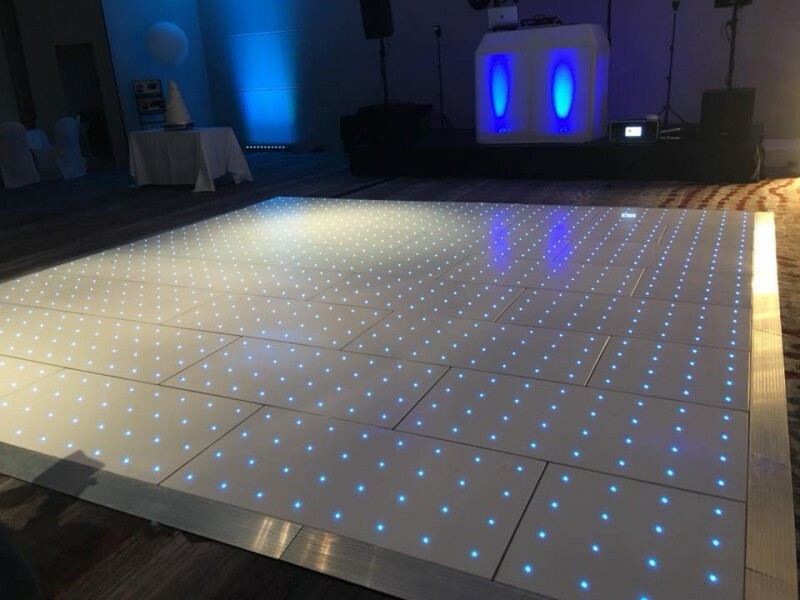 The controller also broadcasts a control interface page on its own local Wi-Fi network so that the floor can be controlled via mobile phone or tablet should the user wish to. Preset patterns include: twinkle, glow, disco squares, solid colours, wipes and much more.